The Wiegands: Baby Milk Bath. 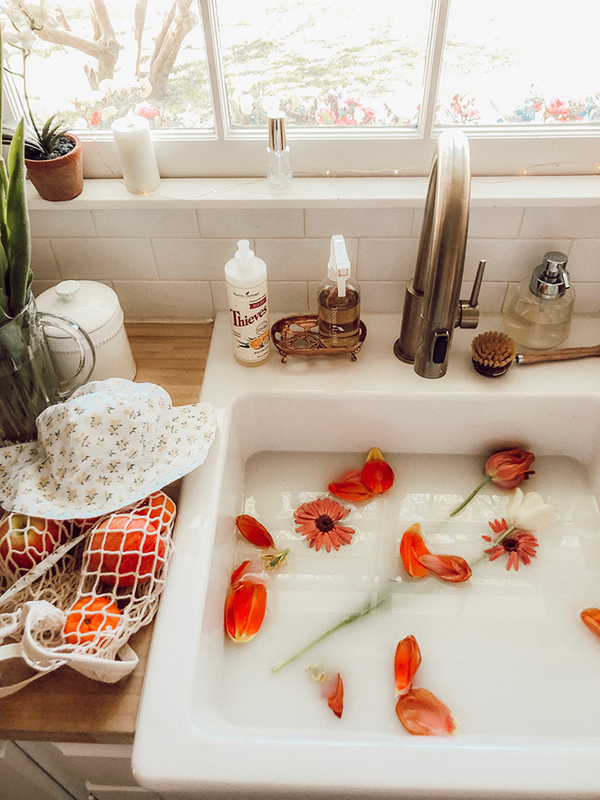 Just recently I discovered the beauty of milk baths, and how nourishing they are for the skin! It can soften and smooth, and be soothing in drier months. They’ve been used for centuries to promote healthy, glowy skin. 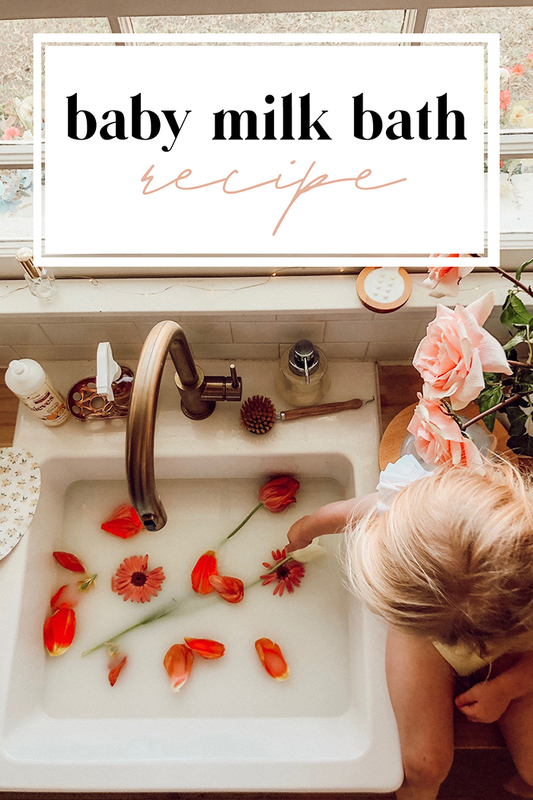 I love doing milk baths in the sink for my littlest ones, and it’s also an easy way to add in the benefits of essential oils! You can choose any milk you like - cow’s milk, goat milk, buttermilk, non-dairy, powdered - even breastmilk! The higher the fat content, the better for the body. 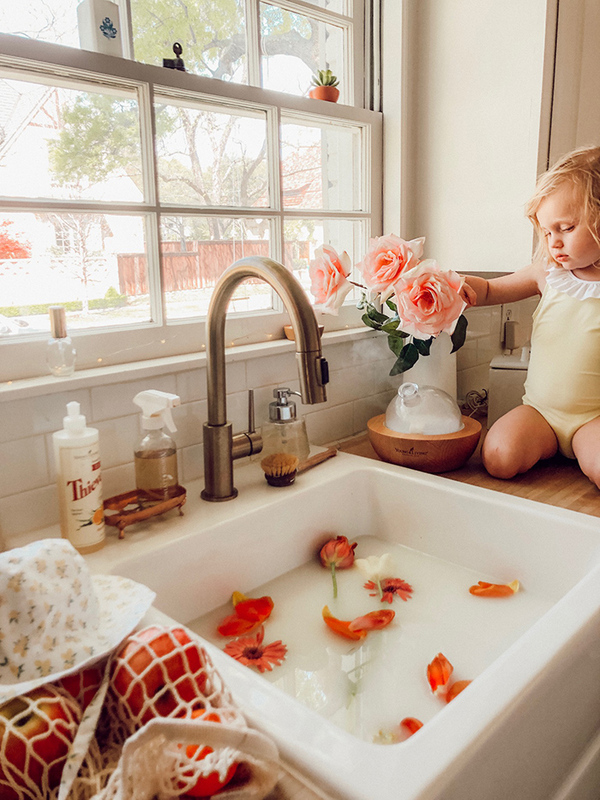 Just fill your freshly cleaned sink with warm water. Next, fill a measuring cup with milk and add in 2-3 drops of your favorite gentle oil. I always add in epsom salts when using oils in any type of bath! 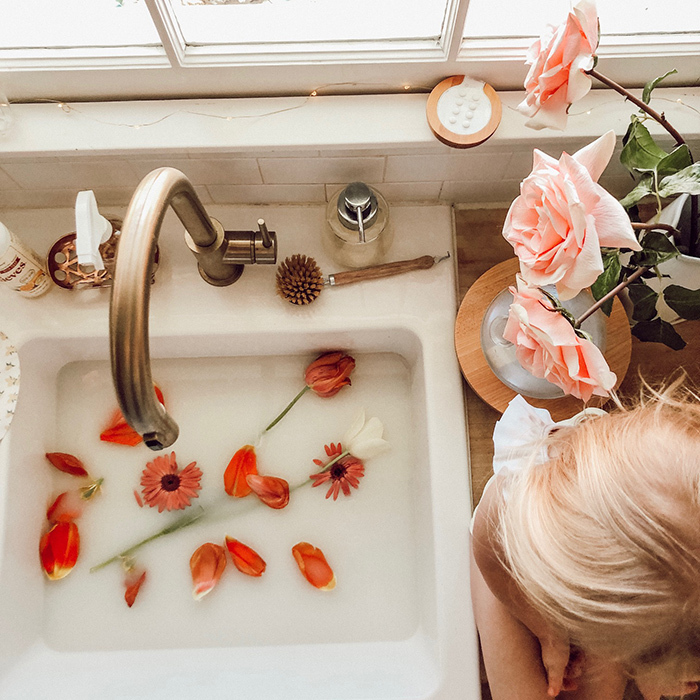 Our favorites are Lavender, Gentle Baby, SleepyIze. Then, simply pour the milk mixture into the warm water and swirl. 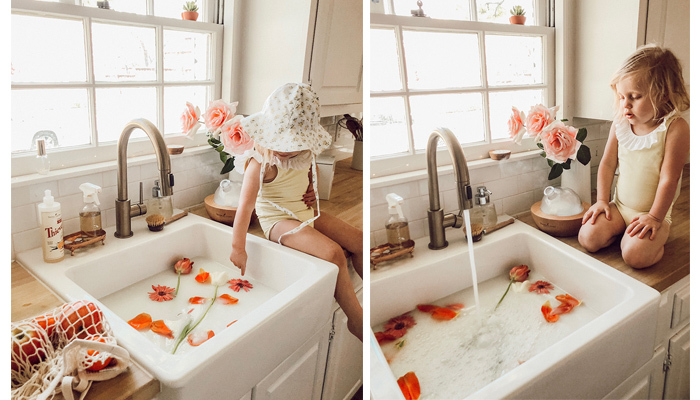 You could even add in a few flowers to make it all the more fun! 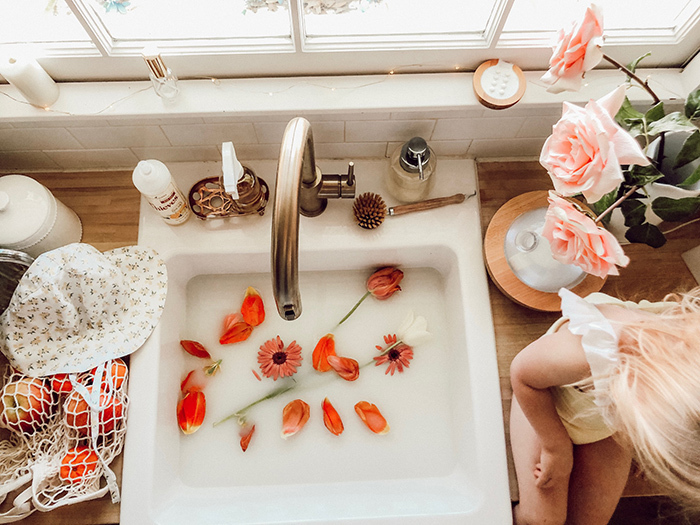 Sink baths are such a special treat for baby and mama alike - a great time to bond and connect and support our little one’s needs. 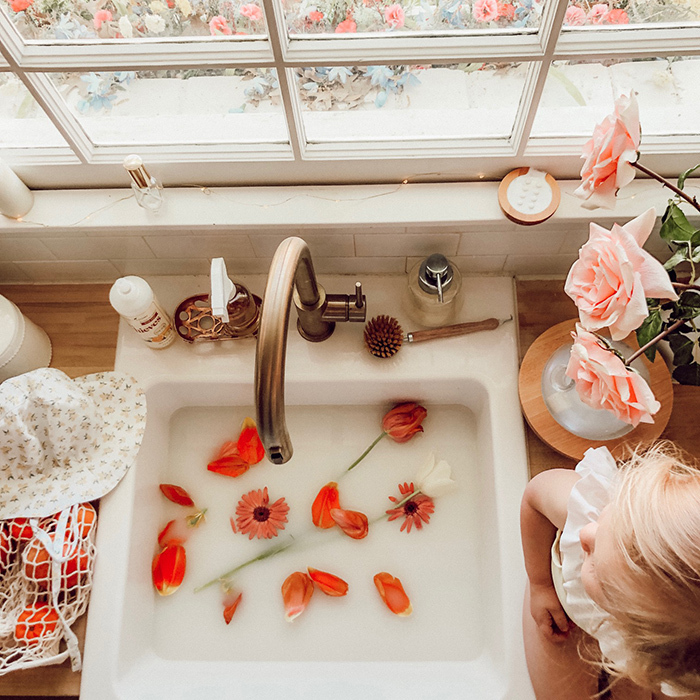 Get your twinkle lights on, a sweet playlist, diffuser going and create a memory with your littlest love!